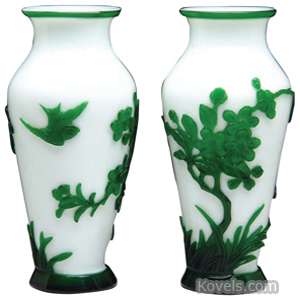 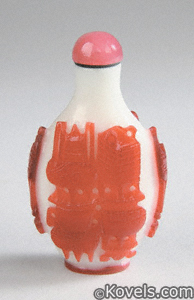 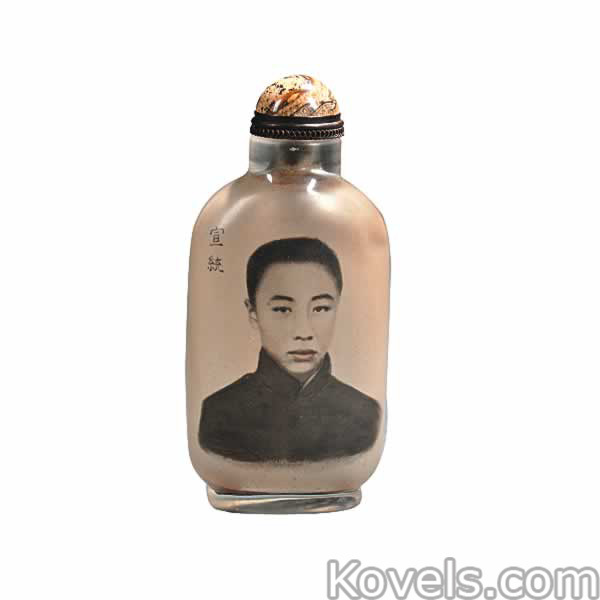 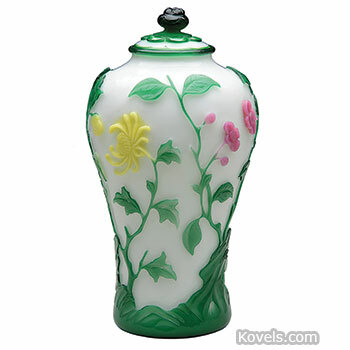 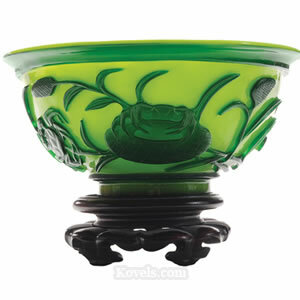 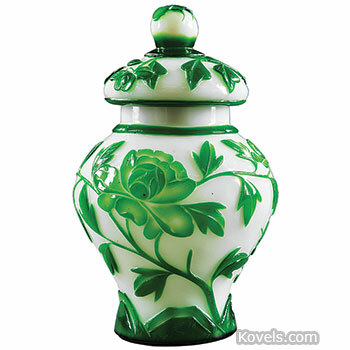 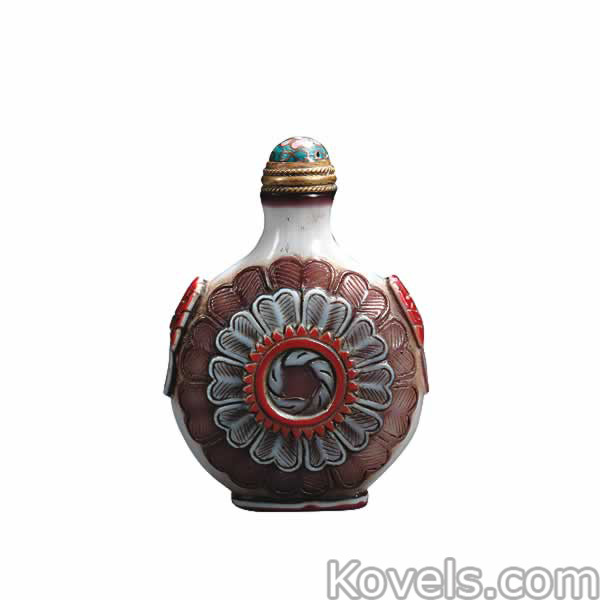 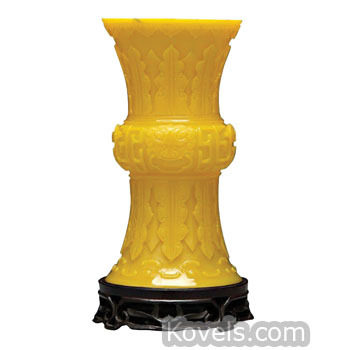 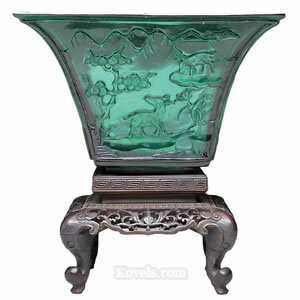 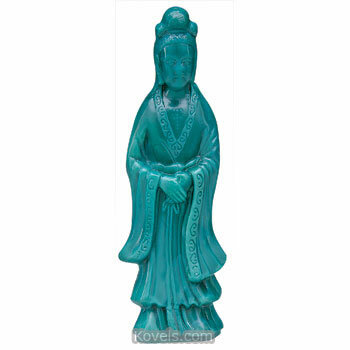 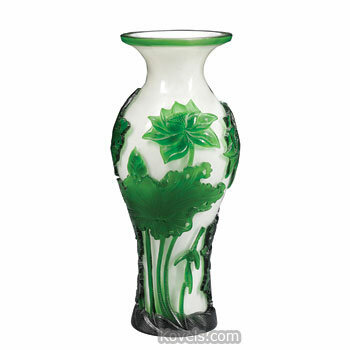 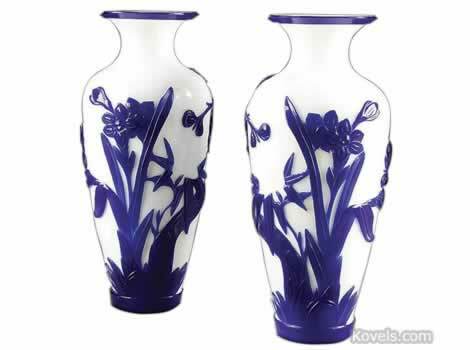 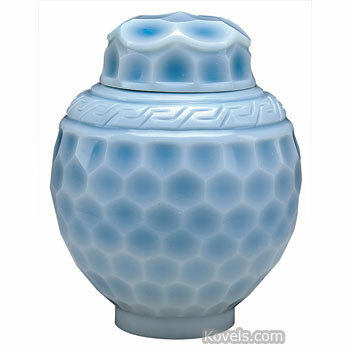 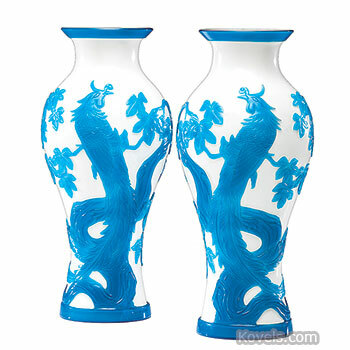 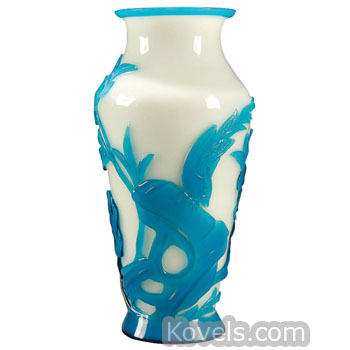 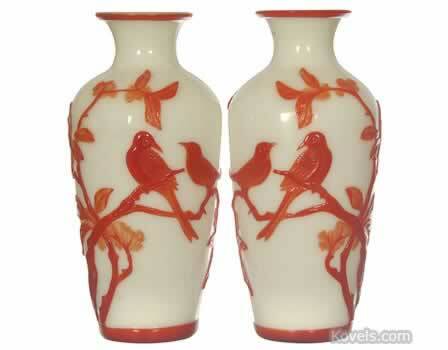 Peking glass is a Chinese cameo glass first made popular in the eighteenth century. 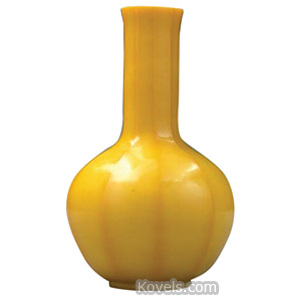 The glass had a one-color base covered by one or more colored glass layers. 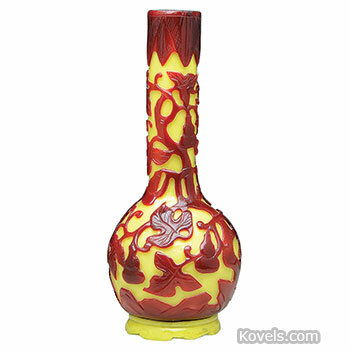 Then some of the glass was cut away to make the design. 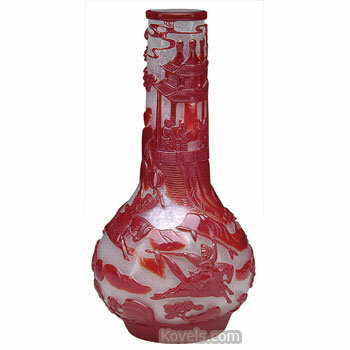 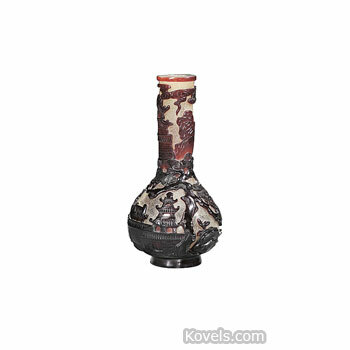 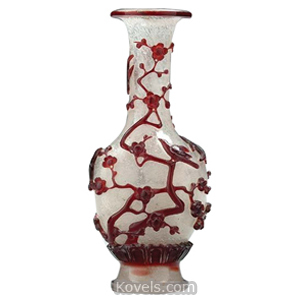 The Chinese have continued to make this layered glass in the old manner, and many new pieces are now available that could confuse the average buyer.